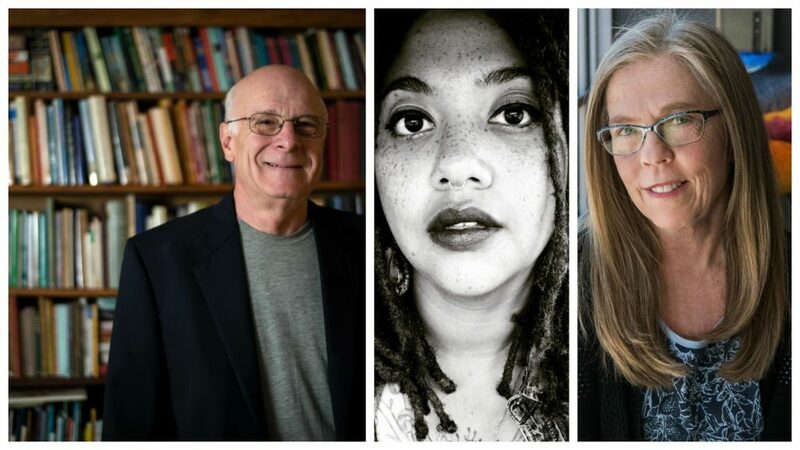 Spoken & Heard: Marc Harshman, Bianca Spriggs, Kari Gunter-Seymour at The Dairy Barn Arts Center. Doors open at 5:30 p.m. Event begins at 6 p.m. Cash Bar. Featuring West Virginia Poet Laureate, Marc Harshman with Bianca Spriggs, poet & multi-disciplinary artist. 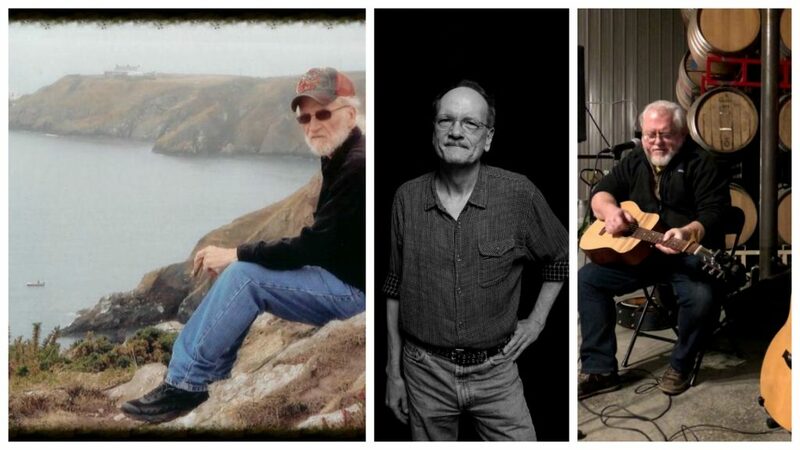 Spoken & Heard: Ron Houchin, Art Stringer & Dan Canterbury at The Dairy Barn Arts Center. Doors open at 5:30 p.m. Event begins at 6 p.m. Cash Bar. Opening poet Athens own Dan Canterbury. 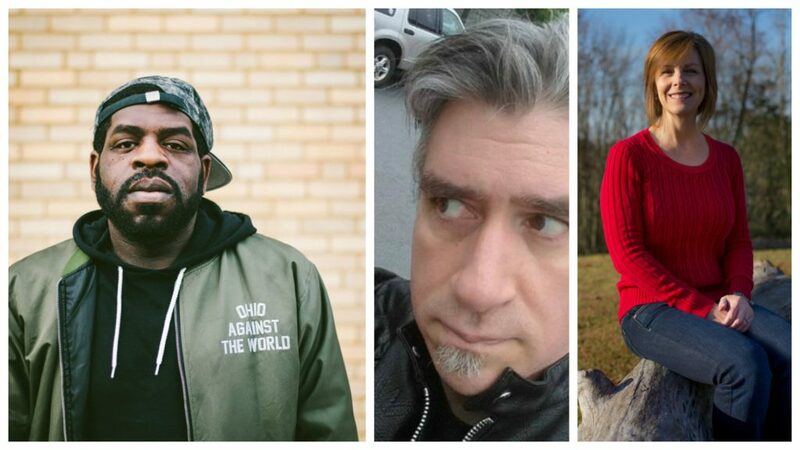 Spoken & Heard: Hanif Abdurraqib, John Burroughs and Kristine Williams at The Dairy Barn Arts Center. Doors open at 5:30 p.m. Event begins at 6 p.m. Cash Bar.